Alexa is a 7th grade student at SEMS. She won 2nd place in the Martin Luther King Jr. essay contest. 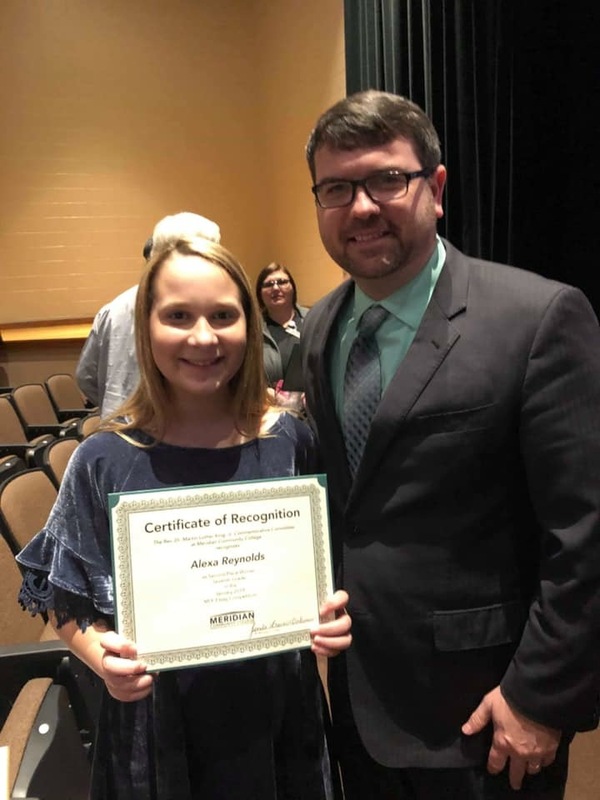 We are so proud of you, Alexa!